Town building officials are reviewing plans for an interior renovation at 15 Elm St., currently the home of Picador restaurant. 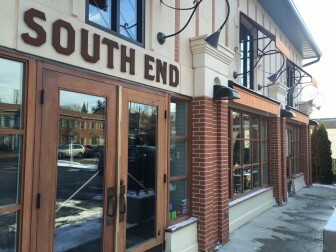 Plans filed Jan. 5 at the New Canaan Building Department call for $55,000 in upgrades for a new restaurant called ‘The South End Uncorked.’ The applicant is Nick Martschenko, chef and proprietor at South End, the hugely popular restaurant on Pine Street. 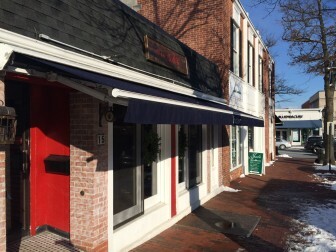 Respecting the process by which the current occupant at 15 Elm St. may wind down, Martschenko deferred to the owners of Picador—a highly rated restaurant that opened in January 2013—when reached by NewCanaanite.com. They declined to comment, saying immediate plans are still coming into focus. 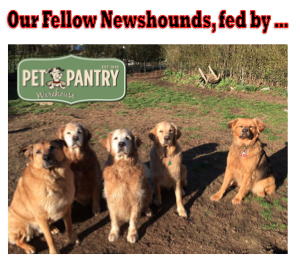 “A place that you can go hopefully all day and all night, that closes at later hours, opens up a bit earlier and offers something for every part of the day,” Martschenko said. New Canaanites will remember that the space had been Harvest Supper (which had an outstanding burger) prior to Picador, and that restaurants operating in the space before that include Blue Water Café (where Philip Johnson had been a regular), Nantucket Café and—going way back—Libby’s Diner. It isn’t clear, should The South End Uncorked get the green light, just when the new restaurant would open. Asked for a target opening date, Martschenko said the spring. 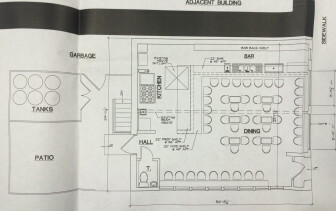 According to the building permit application, work will include moving the bar to the other side of the restaurant, opening a wall to the kitchen and replacing the tables. Martschenko himself is listed as the contractor, with specs by Watertown-based Kuncas Associates LLC.